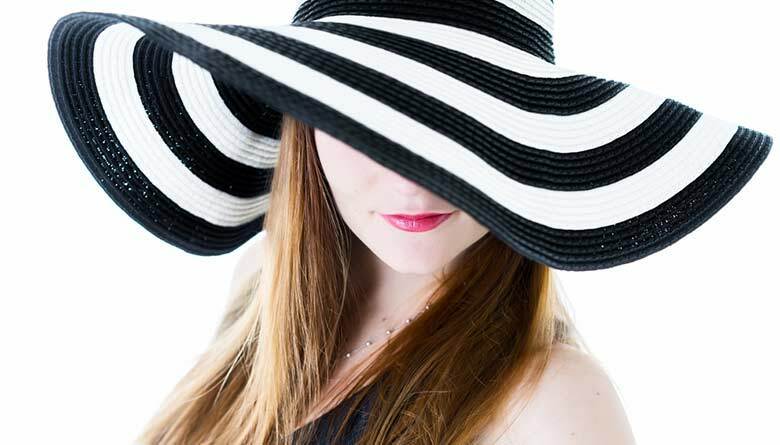 While any type of hat can really make or break a fashion look, the oversized brimmed hats when chosen and worn correctly can create a lasting a very positive impression. Fedoras aren’t just made for men and this wide brimmed styled hat can create a very classy look for the woman who wants to be in fashion. It is an American classic and while there are plenty of color choices being as it’s made from felt it just looks stunning in the blue shades. The Elenker Bowler Floppy Felt Fedora is an excellent example of what this hat is meant to look like. 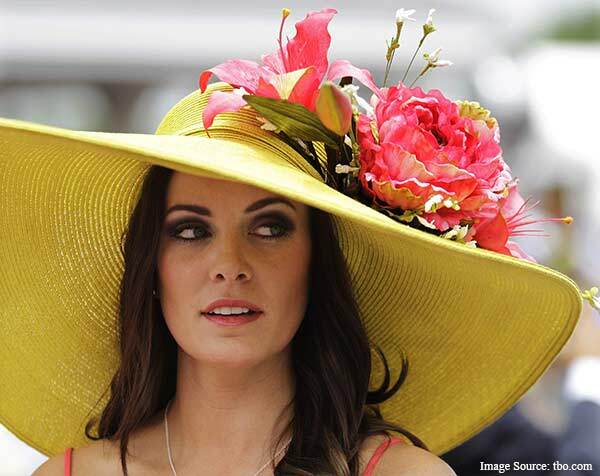 A hat that is surely meant to turn heads is the Derby Hat. It comes in a selection of colors but to be sure your choice is going to match with all your outfits the all white or cream is a safe choice. A good example of such an exquisite hat is the MG Solid Peak Wide Brim Toyo Hat. There are wide selections of wide brimmed hats that give just a hint of a western look in a very fashionable chic sort of way. Color choices will help to create the fashion look and so will the materials they are comprised of. 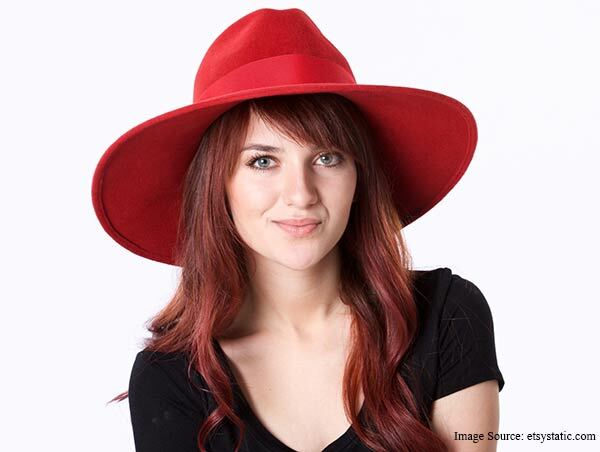 The San Diego Hat Company has produced an exceptional looking Women’s Faux Wool Wide Brim Hat which is perfect for those in between seasons attire. The oversized cloche wide brimmed hat is one that has a vintage look to it but blends in beautifully with today’s fashion world. There will be no going wrong with this choice if it’s the Zicac Vintage Lady Wide Brim Wool Cloche Cap. You may want to opt for the wine red shade as it helps to make a fashion transition from summer into early fall exceptionally well. While we talked about the Felt Fedora in blue we cannot go without mentioning the wide brimmed felt Fedora in midnight black which is a classic. For some great choices in this Fedora category there is the Choies Plain Black Felt Fedora. Whenever in doubt about the color when it comes to a wide brimmed Fedora the black will never fail you. Most that want to stay fashionable and make the right choices when it comes to the wide brimmed hats will take their lead from the celebs. When it comes to playing it safe in respect to color then a prime example is the bright and neutral color that Chrissy Teigen was seen wearing with her wide brimmed selection from the Vitality Shop. This is the perfect summer look that looks presentable for both day and evening wear. Straw Hats come in all different shapes and varieties of straw blends. When they are comprised of the wide brim style they just have that extra flare to them. It’s the type of wide brimmed hat that brings the best out in the summer attire. The days when this type of hat was reserved just for beach wear are long gone. The straw hats often have a flexible shape wide brim so it can be styled perfectly to enhance the face shape. A perfect example is the Abody Summer Straw Foldable Sun Hat. If you are looking for a celeb style to mimic then you will do well to re-create the look that Vanessa Hudgens created when she wore the pop Fashionwear Panama Straw Boater Hat. She made the wise decision to go with a neutral color so it enhanced the rest of her attire rather than clashing with it. When it comes to the wide brimmed hat because there is so much material comprised in the brim itself you really have to be cautious with your color choices. Too much color can really overpower your personal features as well as the rest of your attire. The Frayed Panama by BCB Generation has played it smart by adding just a touch of color with its ribbon trim. This is just enough to bring attention to the hat itself without being overpowering. While there are tons of wide brimmed hats to choose from and we have only chosen a few excellent examples here, there are some key factors to keep in mind when making your choices. You want to make sure that you have a good fit. 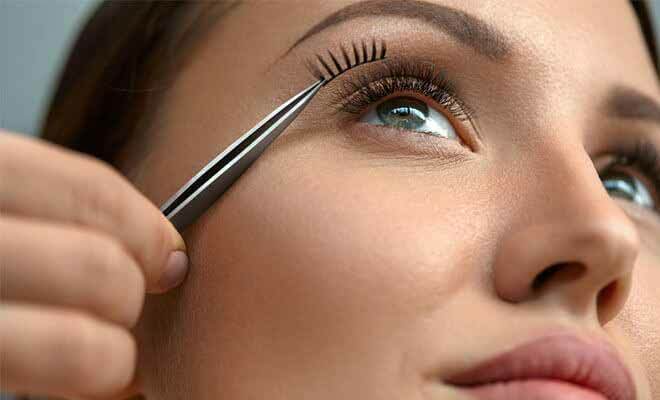 Otherwise the wide brim tend to slip down over your face and creates unwanted shadows. You may want to opt for some of the more flexible types of wide brimmed materials so you can shape the brim to give it is own unique style according to your liking. Pay close attention to color and decide whether you want the wide brimmed hat to be the focal point of your looks or whether you want it to enhance and balance the attire it is being worn with.